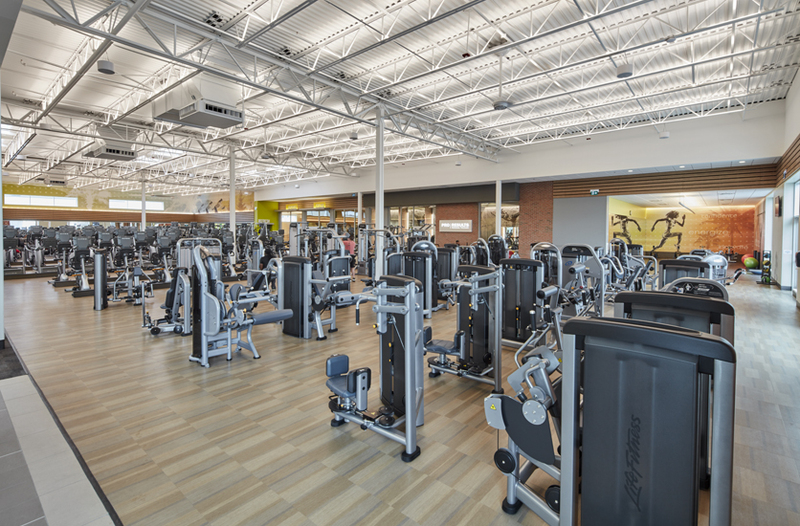 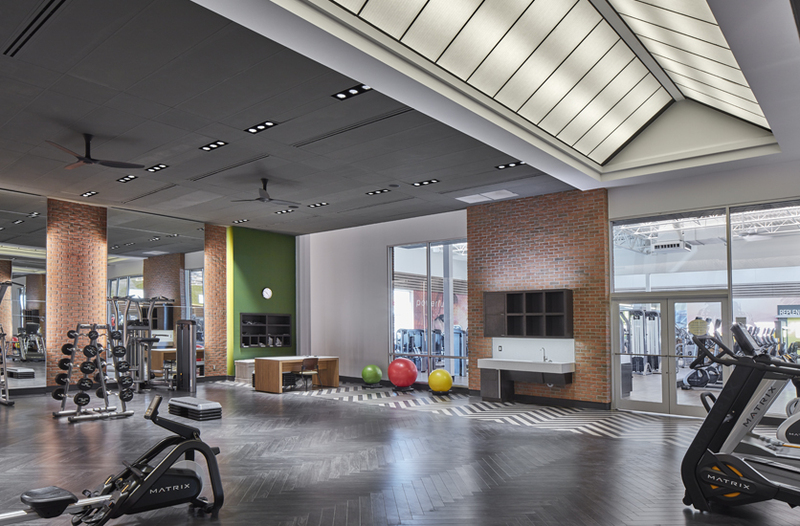 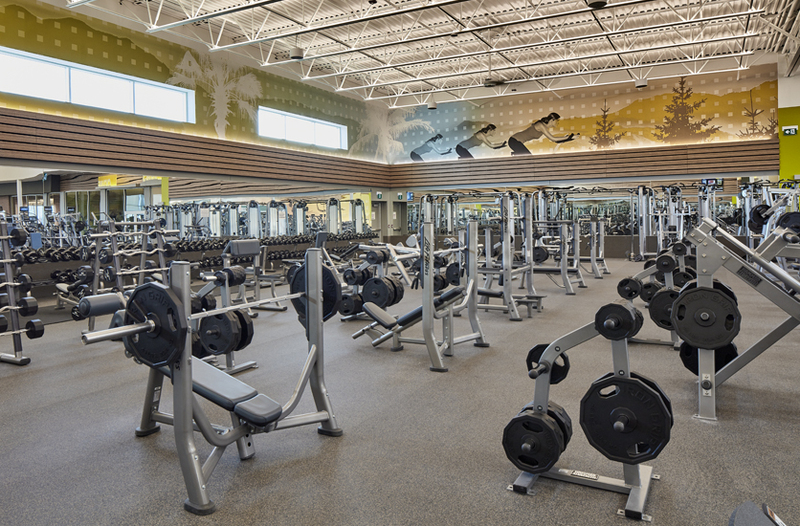 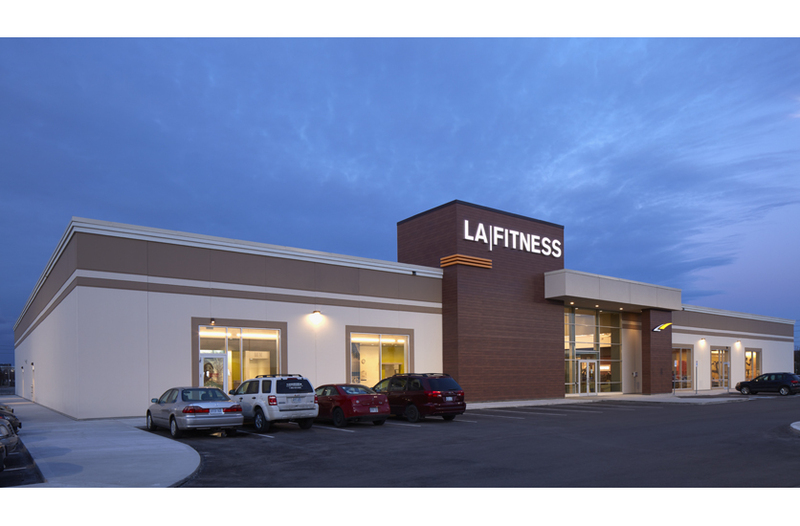 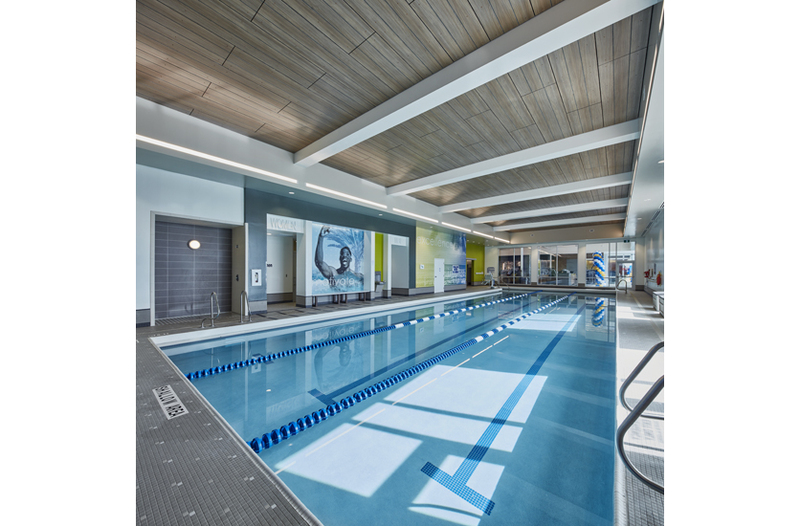 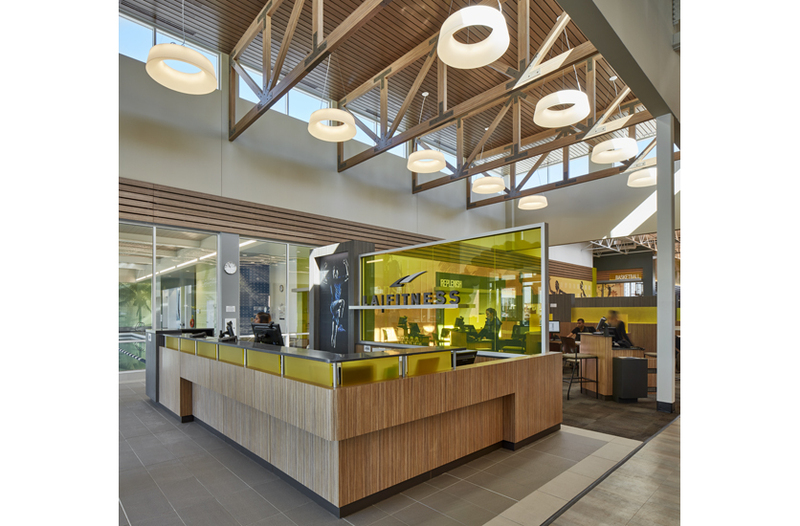 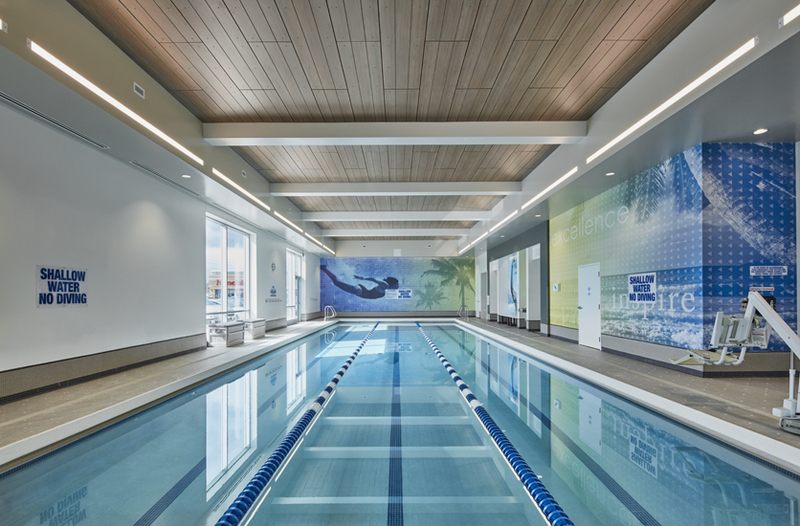 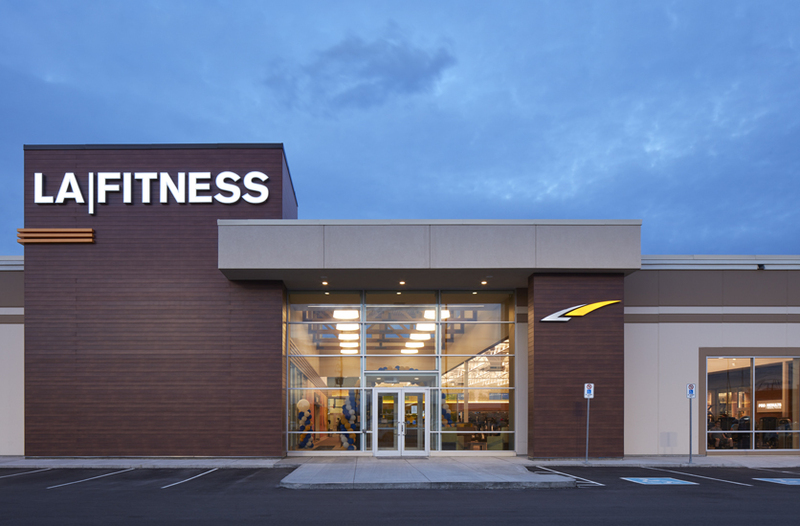 LA Fitness – Mississauga Airport Road | Alex Rebanks Architects. 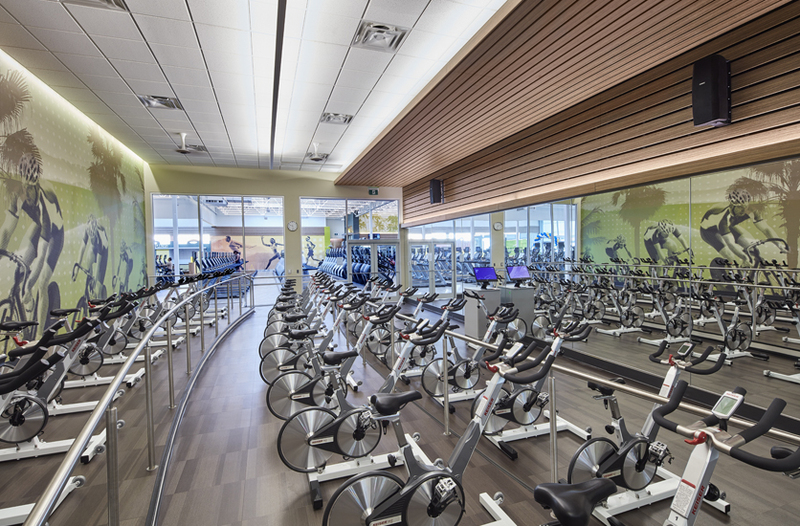 Inc.
Introduction of the new prototype for the second phase of the Canadian roll out of these fitness clubs. 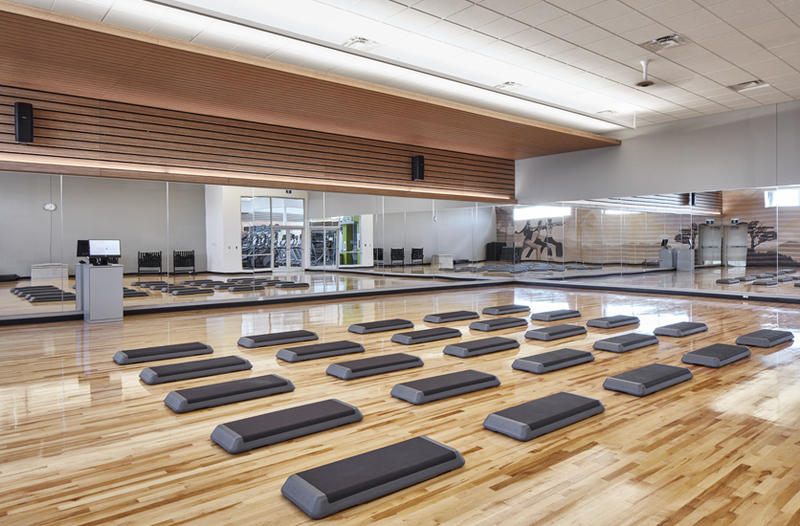 The standard model was reduced from 45,000 sf to 37,000 sf. 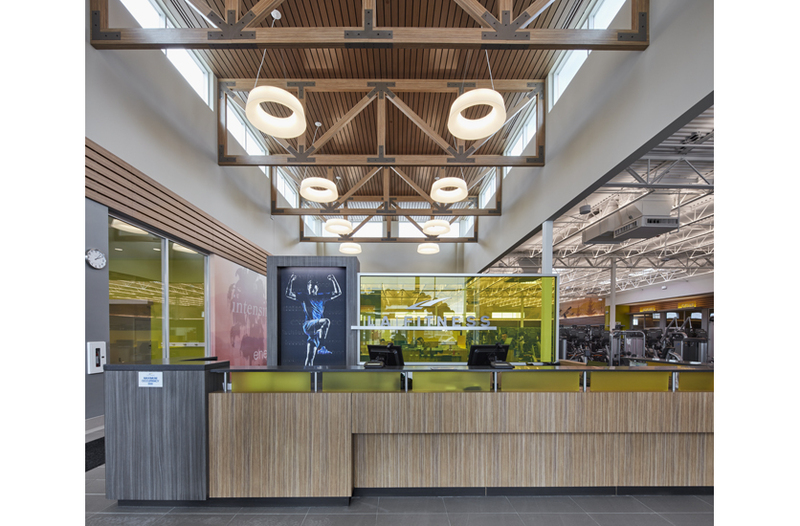 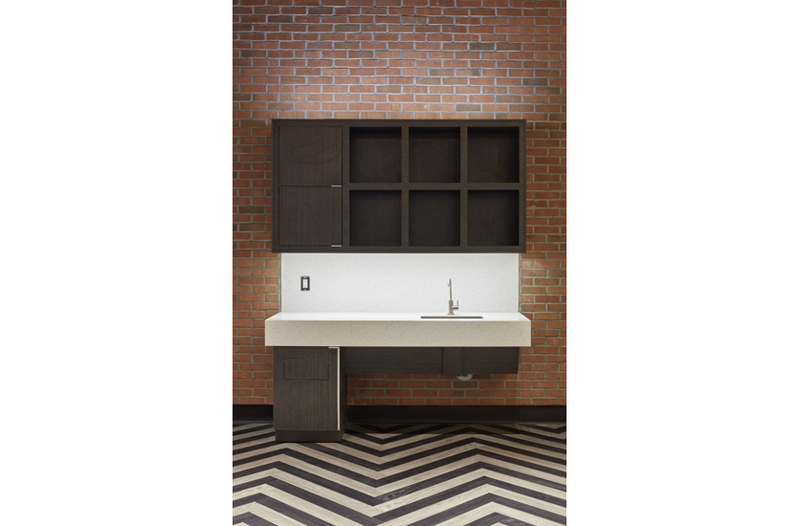 The design has a more simplified and contemporary feel aimed at a younger clientele. 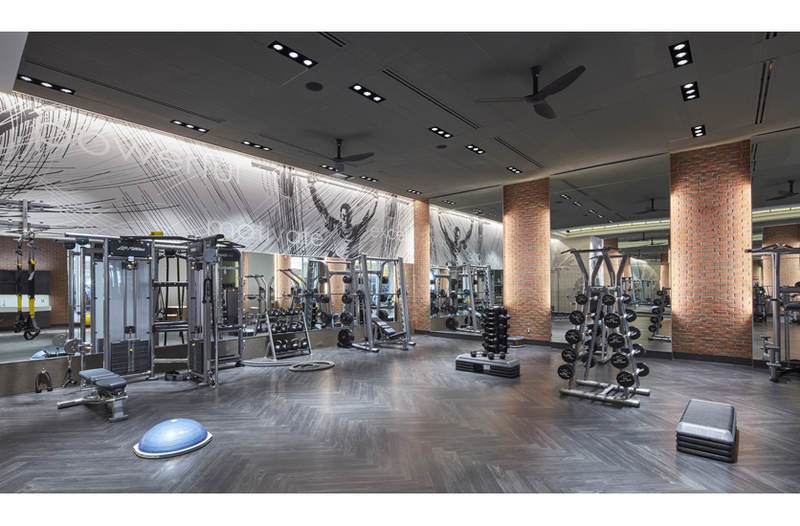 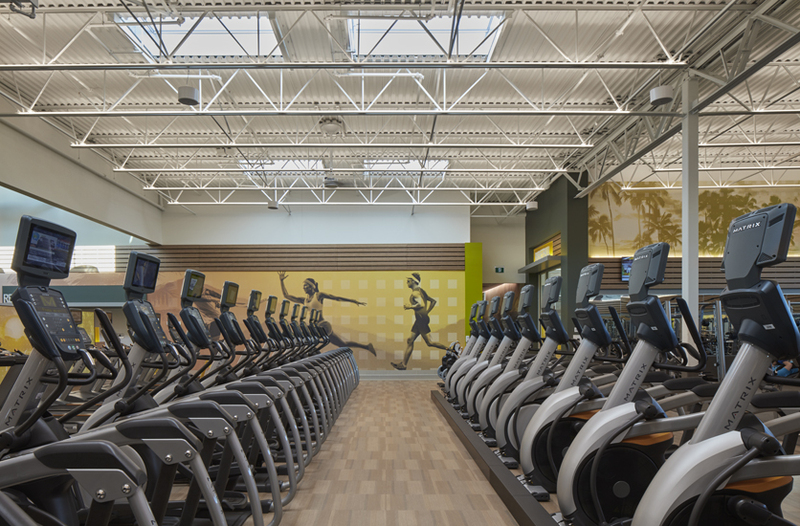 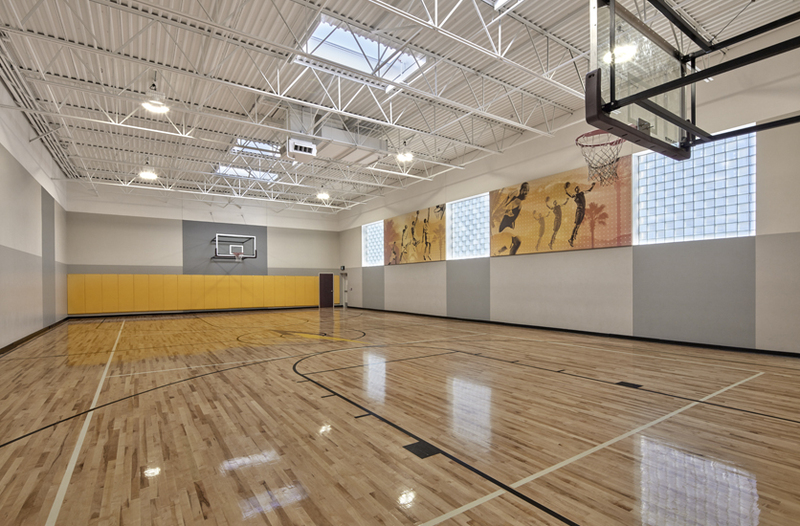 Designed to be the leader in the marketplace offering spinning, aerobics, weights, Kids zone, basketball and swimming facilities.